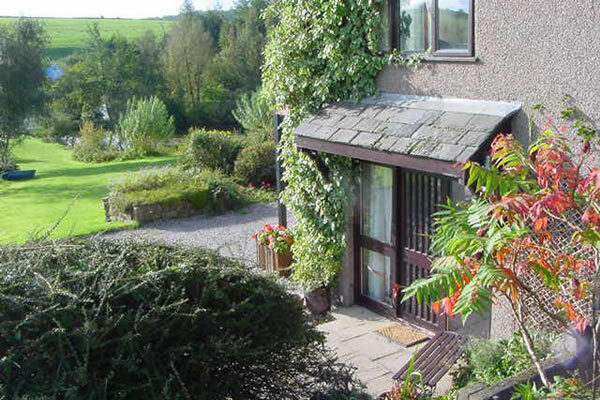 Redwell Fisheries is situated in the stunning Lune Valley, an undiscovered gem with some of the most beautiful English countryside literally on your doorstep. With distant views to Inglebrough, there are breathtaking walks all round. 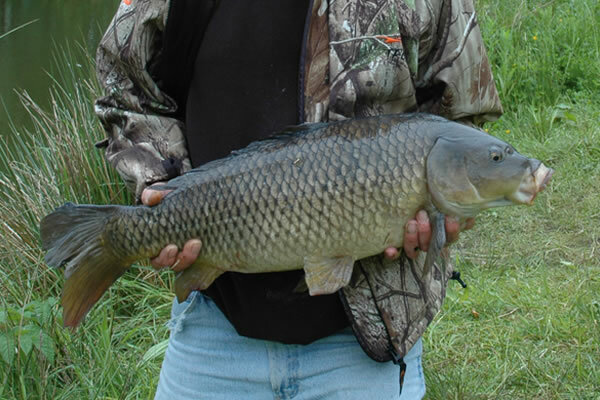 On site, Caravan and Self Catering accommodation is available- all with excellent fishing of course! We have two self catering apartments available which are both ground floor without stairs. The apartments are comfortably furnished and centrally heated, overlooking the lake where you will have a prime fishing area. Your car can be parked just a few yards from the front door of the apartment. Cycles and fishing tackle can be safely stored in a secure locked area if required. Free fishing is available for you just 30 yards from your door where you can safely leave your fishing tackle when you need to take a well deserved break. Your apartment includes a spacious lounge/diner with a comfortable suite, that you can fall into after an exhausting day’s fishing or cycling. Your bedroom has comfortable twin/king-size beds and an en-suite shower providing endless hot water. 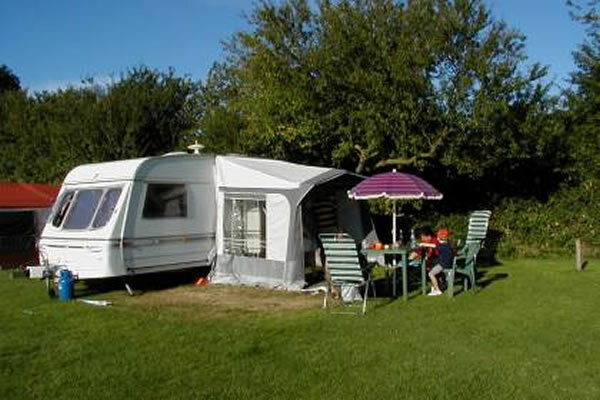 There is a walk in wardrobe, separate toilet and fully equipped kitchen. All linen and towels are provided. We also have luxury lodges for hire with private fishing.